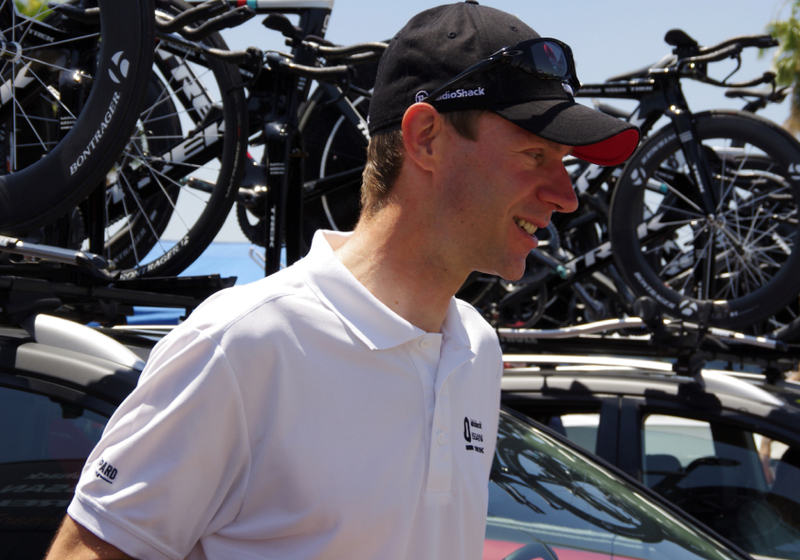 Who is joining us at the Tour of California? 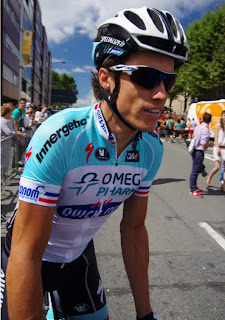 It was officially announced that Philippe Gilbert, Tejay van Garderen, Peter Sagan, Andy Schleck, Tyler Farrar, and Sylvain Chavanel will compete in the Tour of California's eight stages beginning May 12, 2013. 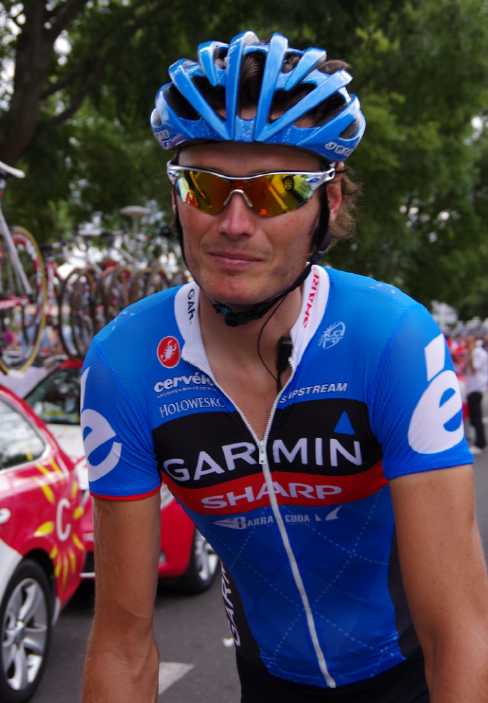 Tom Boonen will not be coming to California, bummer. 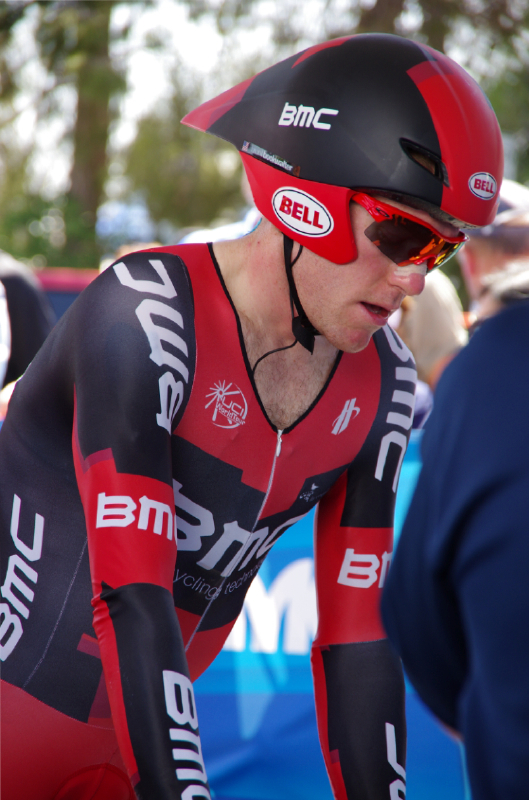 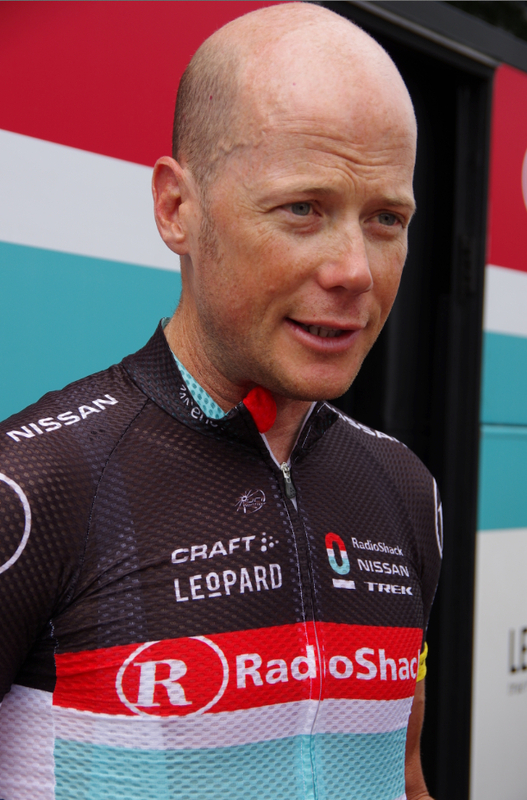 Neither will Chris Horner who is out with knee pain. 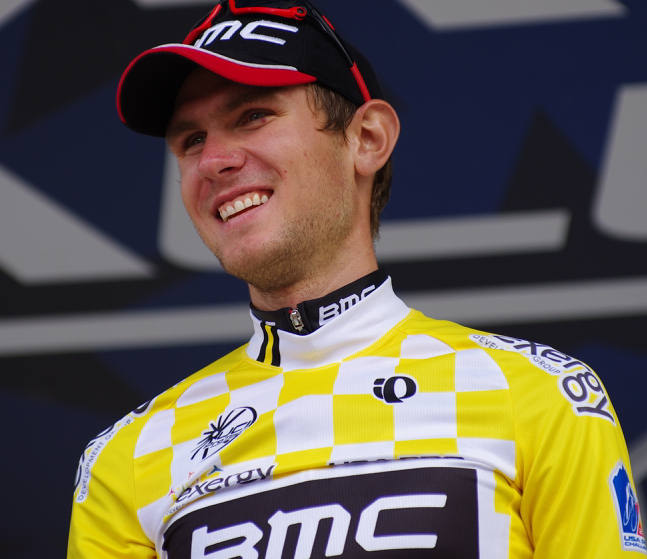 See the 16 teams for the 2013 Tour of California: Teams for 2013 Tour of California Announced. 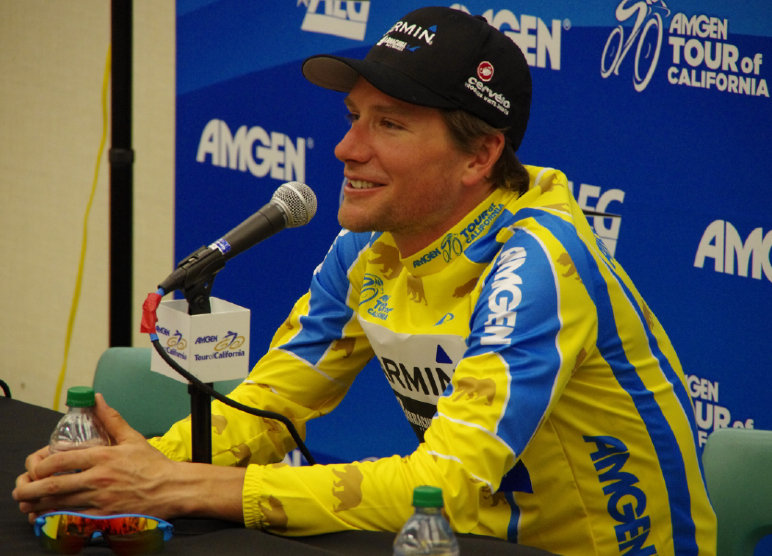 Also visit the official Team page on the Amgen Tour of California website. 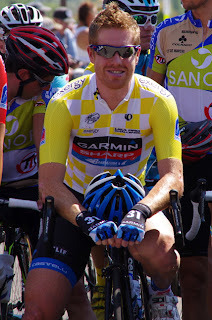 See the preliminary (not official) start list of riders for the 2013 Tour of California, By Pro Cycling Stats. Or another (confirmed) list by VeloNews.com Confirmed rosters for the 2013 Amgen Tour of California. 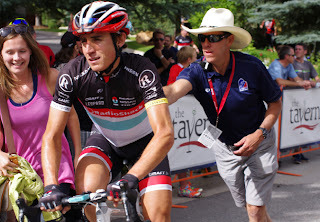 Beginning tomorrow morning in Italy, the Giro d'Italia launches. The roster is official for the Giro, and any rider competing in the Giro will obviously not be in California enjoying the sunny weather, nice hotels, friendly fans, and shorter 1-week tour with stiff competition. 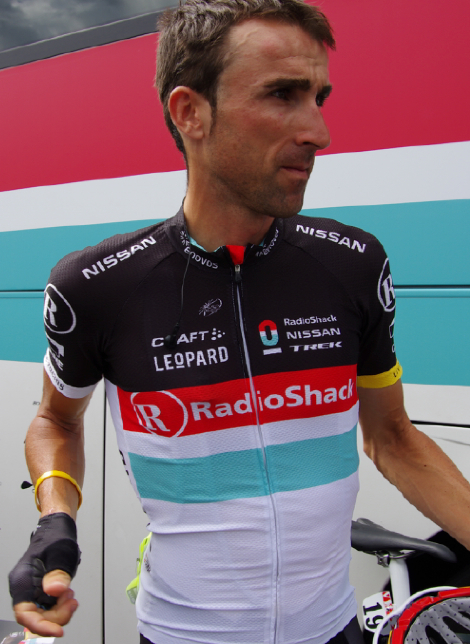 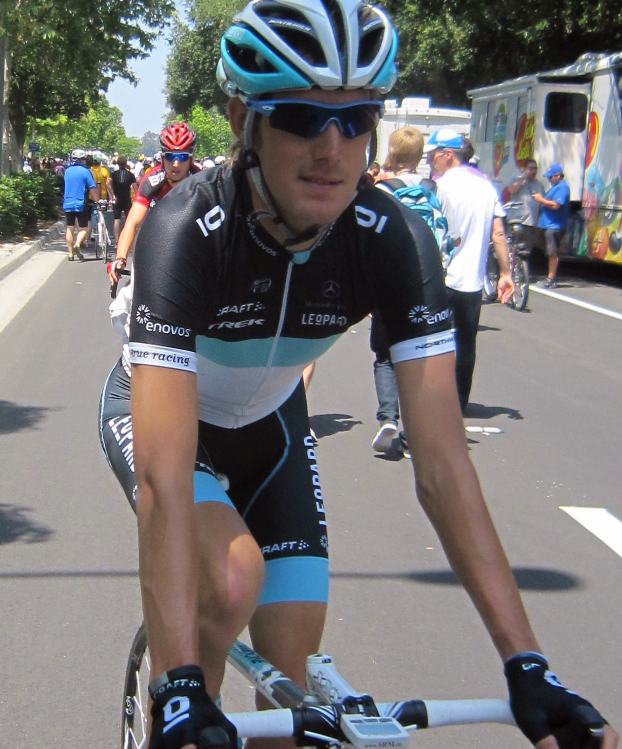 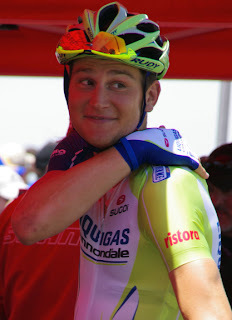 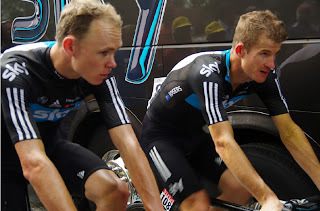 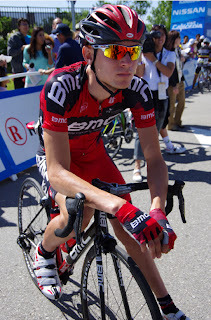 See the list (and some of my photos*) of the Riders at the 2013 Giro d'Italia. 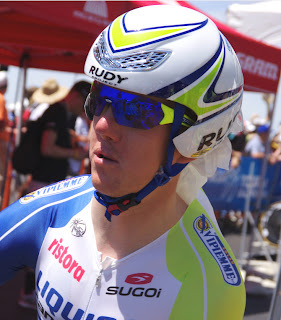 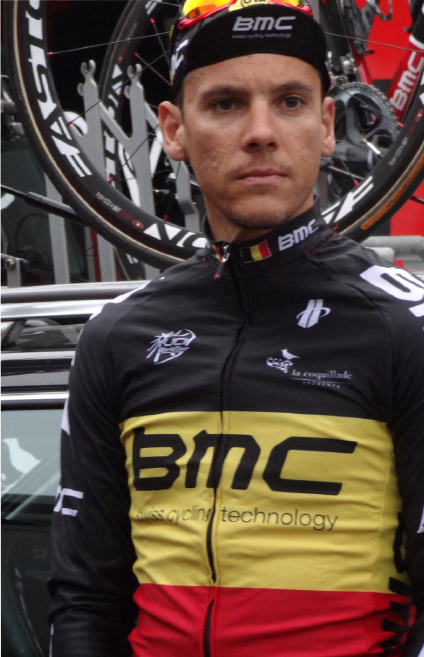 *Robert Gesink will not be returning in 2013, he will be at the Giro d'Italia, Tom Danielson is also at the Giro, Zabriskie will return to the ATOC in 2013. 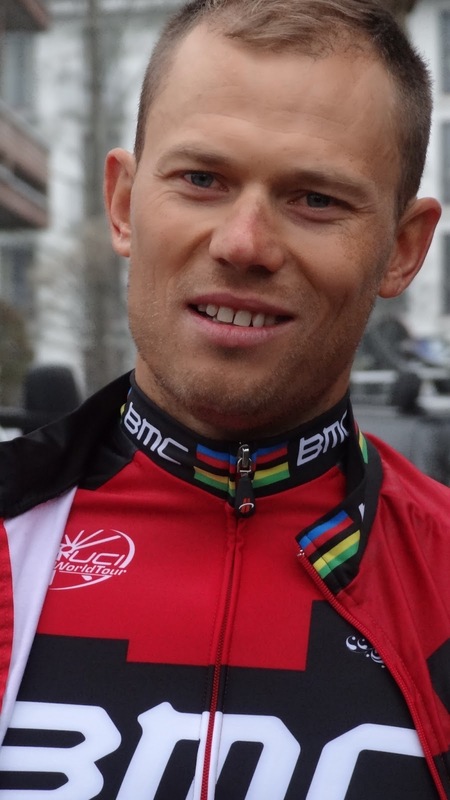 I am also a huge fan of Philippe Gilbert, Ted King, Thor Hushovd and Johan Vansummeren, and fully expect to see Jens Voigt in a breakaway! I would like to share some photos I took in 2012 that will help you recognize these riders at the race. 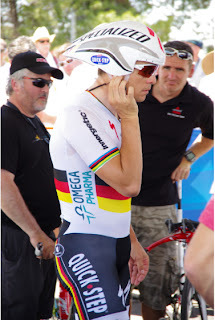 As a fan it is one thing to recognize a rider in their team kit, racing down the road with the announcer telling us who is in the breakaway or returning to the team car, it is another thing to recognize a rider quickly outside a team bus with their glasses and helmet off, or walking around a host city in plain street clothes. 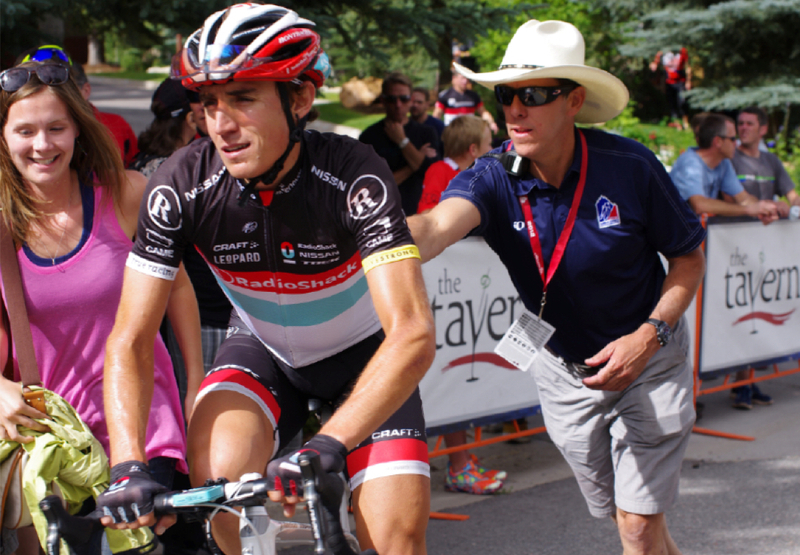 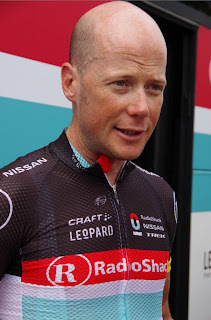 And we will miss Chris Horner, a rider who is always available for fan autographs and lengthy answers to interview questions. Wow, what a great year it was for taking photos as a fan. I can't wait to head out to the race next week. Did you read my plan for going to Stage 4 & 5 in Santa Barbara? 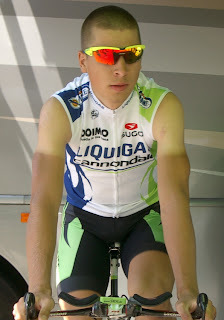 California Here I come! But this is a bike race, so you never know who will win!